A second half fight back saw us pull back 2 goals against SuperSport United and tie the game until a long range goal from Mokoena sealed the victory for the visitors today. 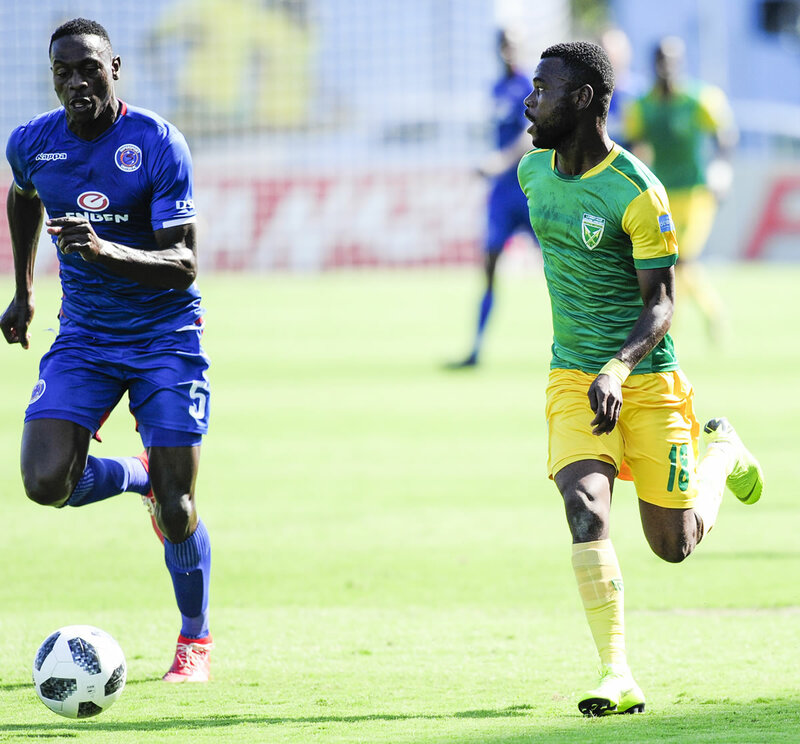 SuperSport showed some dominance in the first 45 minutes of play and kept pressure on the defence until Rusike scored the opening goal in the 27th minute of play. A quick restart from us saw a close chance to level the score, but Mutizwa was judged offside. SuperSport saw an opportunity to take advantage of our frustration and increased their tally with a header from Machupu. 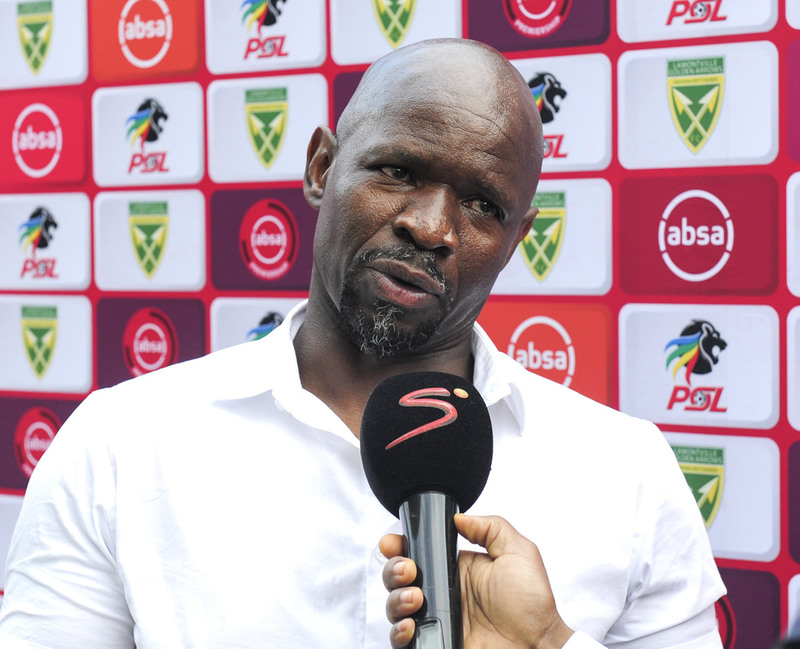 A tactical change from the bench saw Coach Komphela replace Jooste with Bilankulu to stabilize the defence. The boys had set themselves a big target going into the break and came out determined to make good on their second half game plan. We put some early pressure on the visitors and continued to attack the goals from different angles. Quick one two’s in the box lead to Furman handeling the ball in the box and we were awarded a penalty. Mutizwa slotted home the opportunity and we continued the fight. We leveled the score four minutes later when Parusnath headed in a cross from Venter. 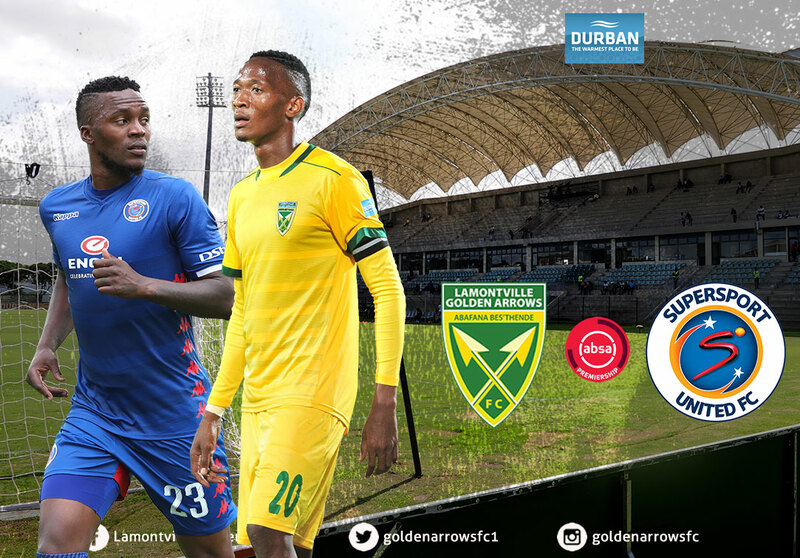 We had a number of opportunities to score but Williams did well when called on and the defense of SuperSport was quick to fall back in numbers to defend their goals. In the closing stages of the game, Mokoena decided to take a chance with a long range shot. The ball curled in toward the top right of the goal and Gumede was unable to reach the shot. We would like to extend our thanks to the crowd that showed up this afternoon. Your voices could be heard when the team was down and needed encouragement, and for that we are appreciative. The team will change focus this week as we prepare for our Last 16 game against Witbank Spurs in the Nedbank Cup.